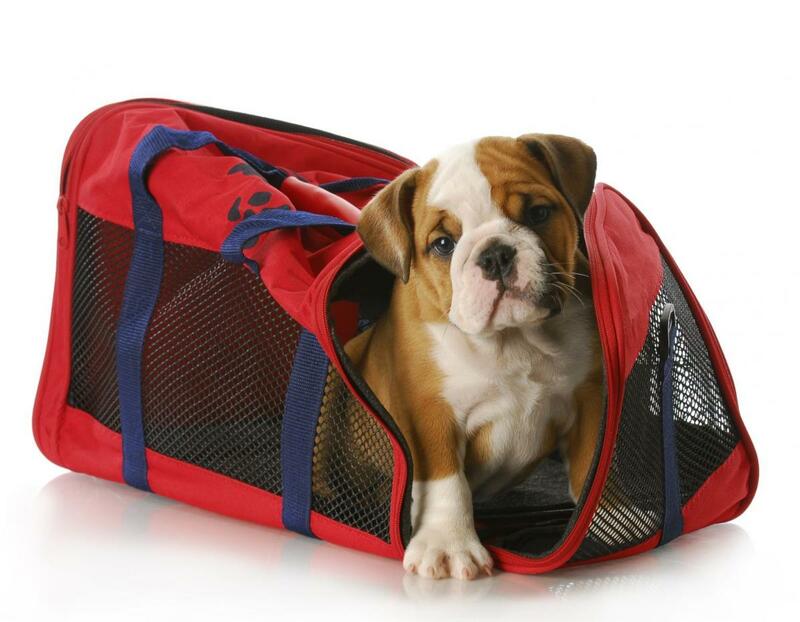 Want to travel with your pet ? The rules change on november 6th (2017) ; Please check and respect Air France or Hop recommandations ! 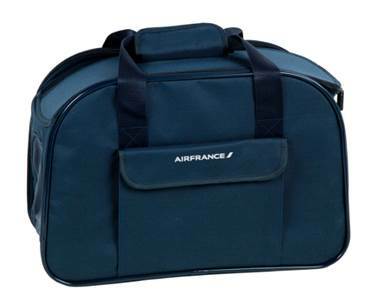 In the cabin, your dog or cat must travel in a special closed bag that does not exceed 46 x 28 x 24 cm / 18 x 11 x 9.5 in, For your comfort on board, Air France require a flexible bag. In the bagage hold, a travel container that does not exceed 46 x 28 x 20 cm / 18 x 11 x 7.5 in is possible.